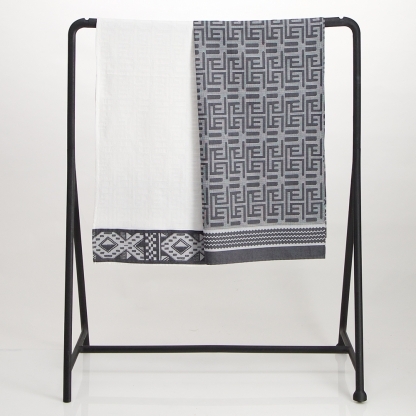 Kente design is a mix of horizontal and vertical interwoven cloth strips, creating a block style ethnic effect inspired by the West Ghanaian Akans. 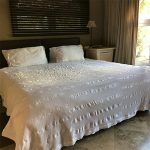 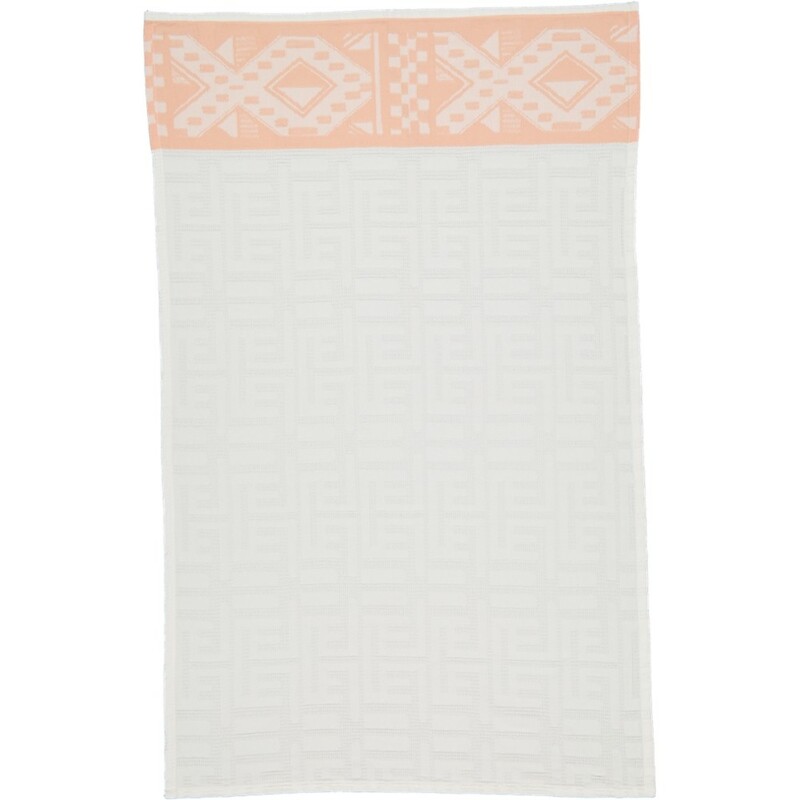 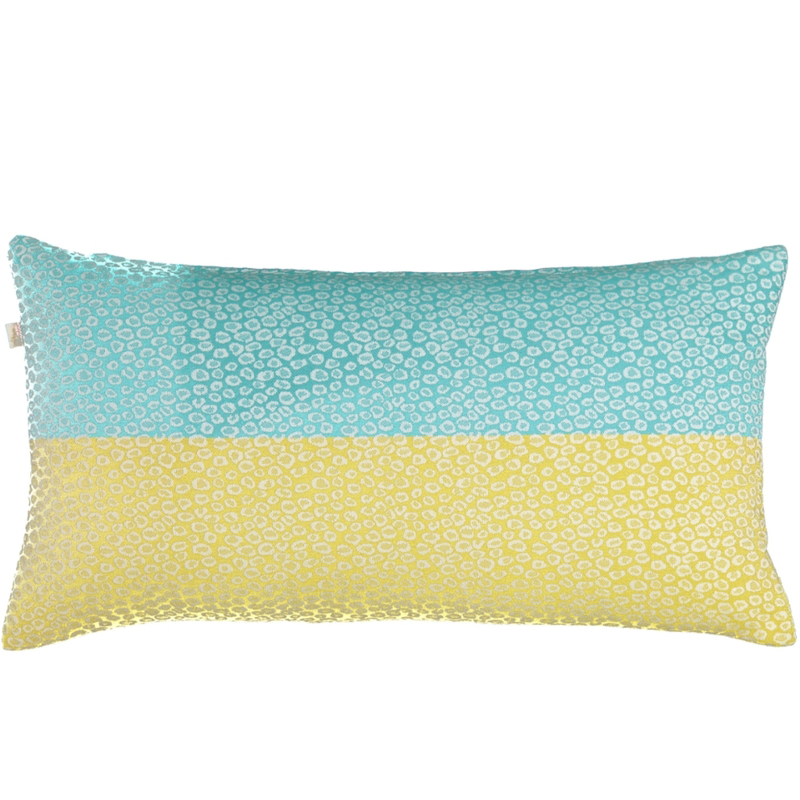 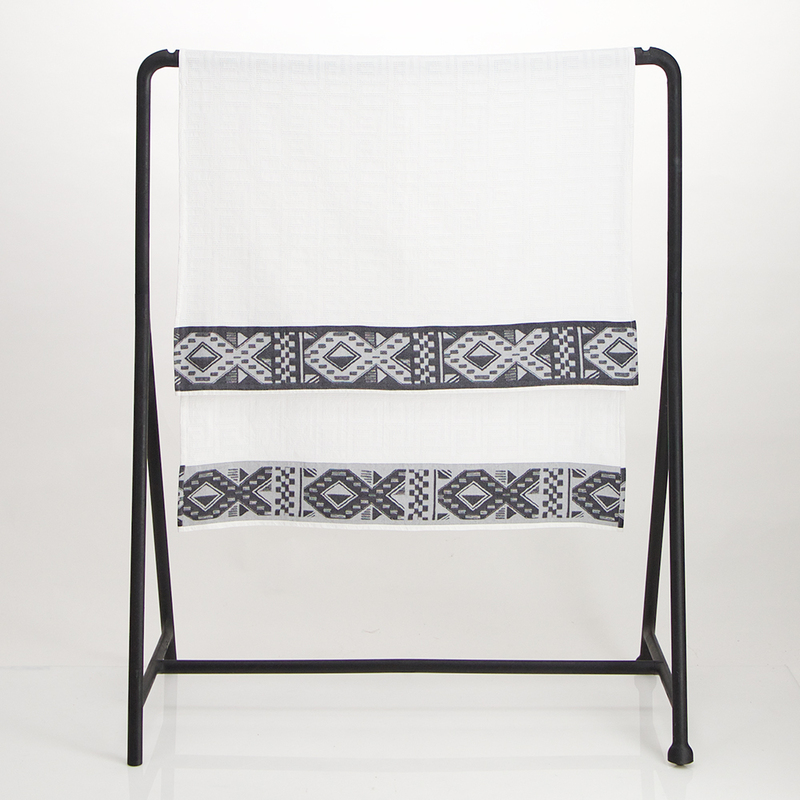 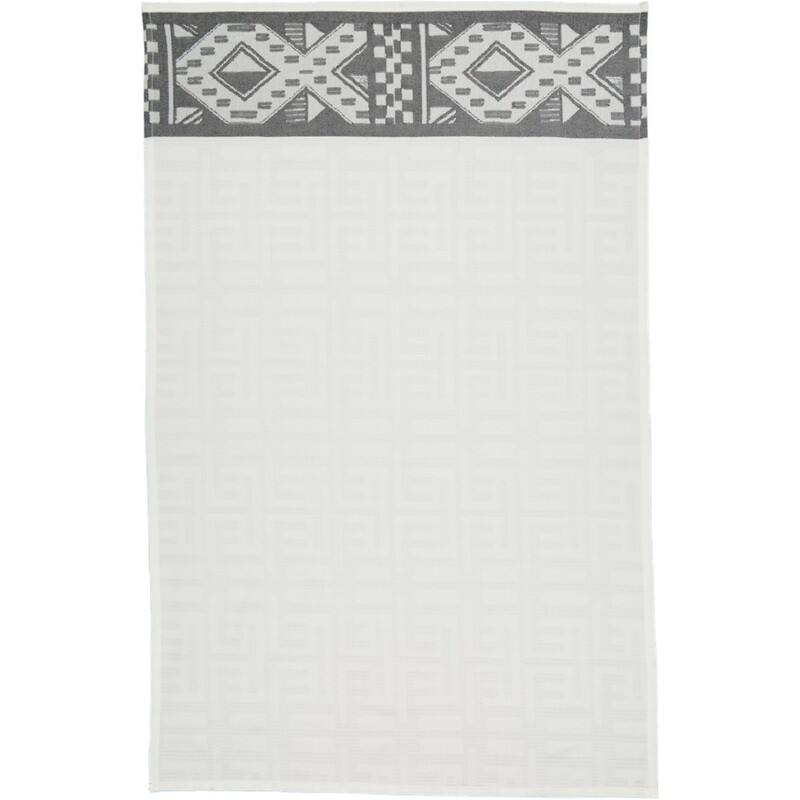 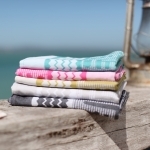 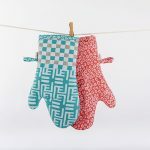 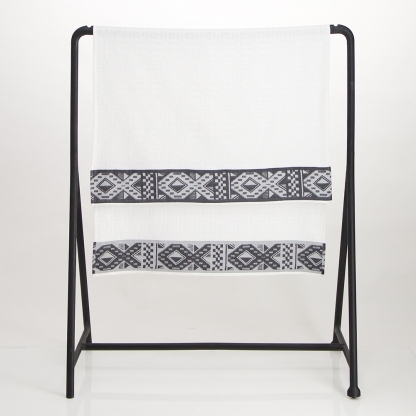 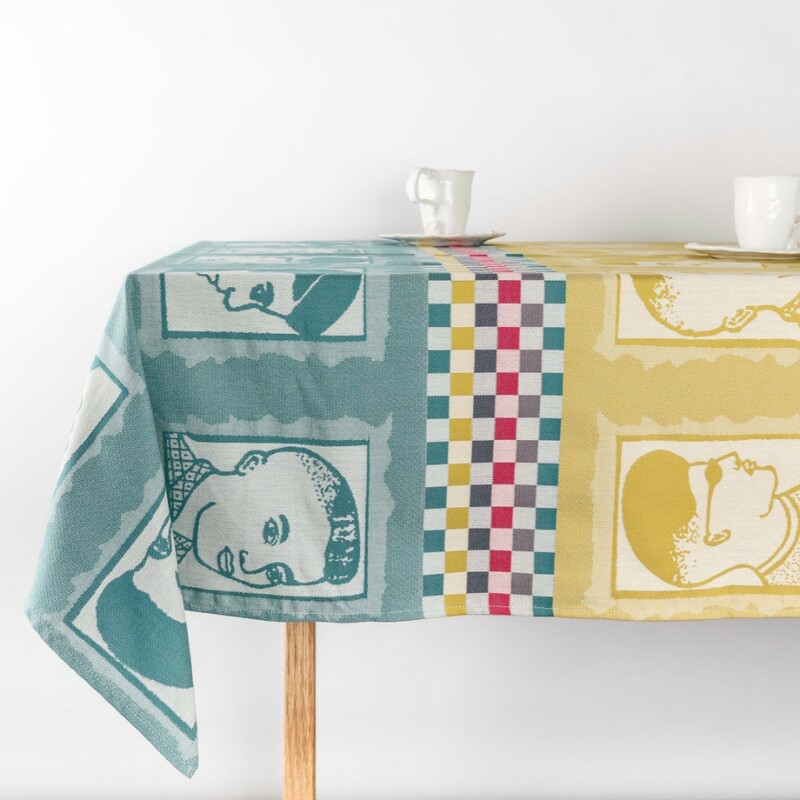 This Kuba-Kente bath sheet has been woven in Cape Town by African Jacquard in 100% cotton with honey comb weaving pattern mixed with the unique combined Kuba/Kente Jacquard designs. 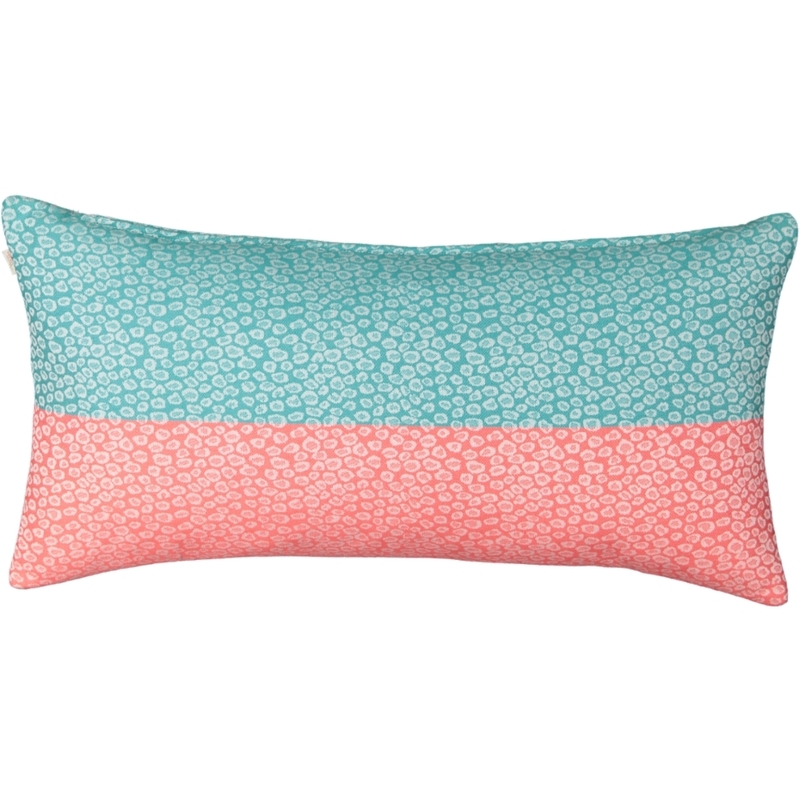 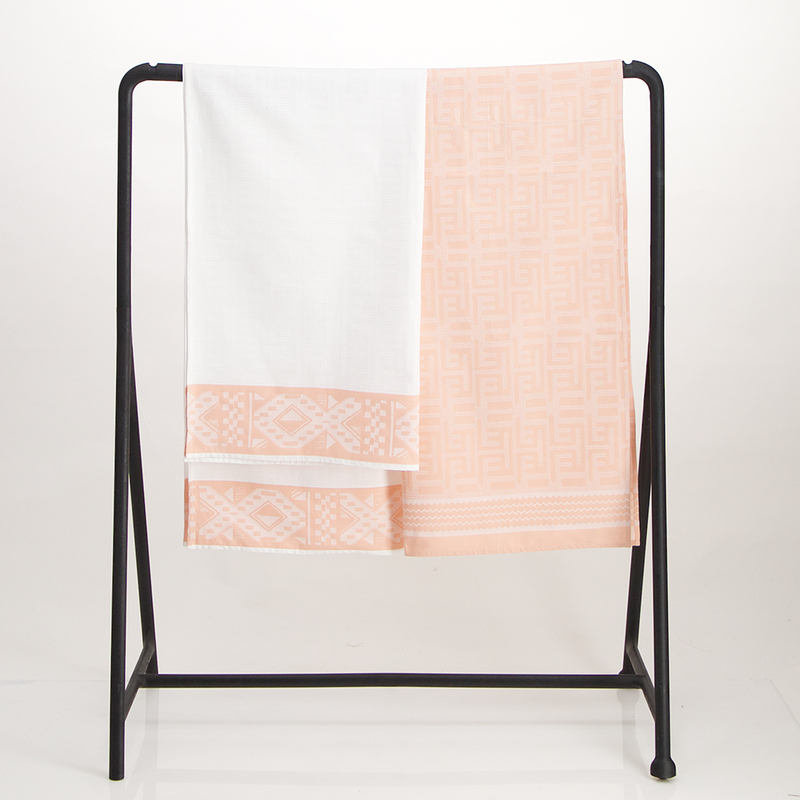 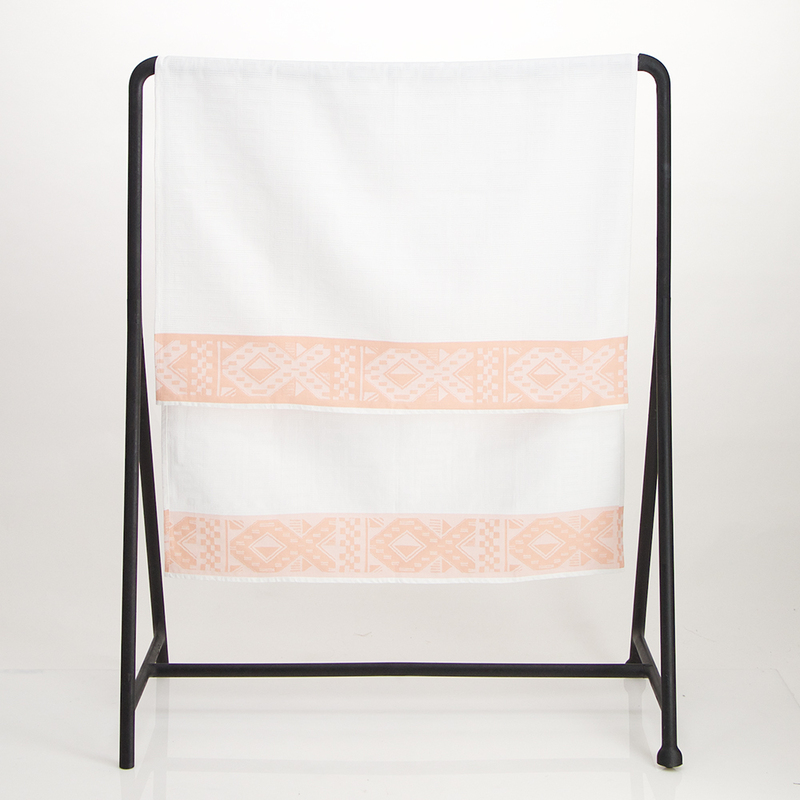 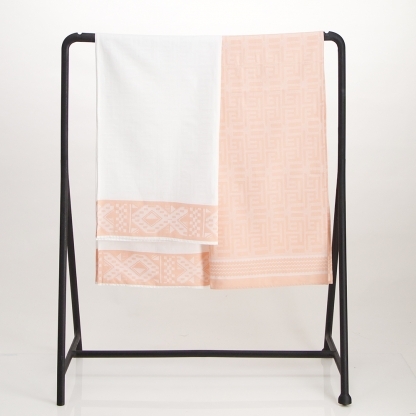 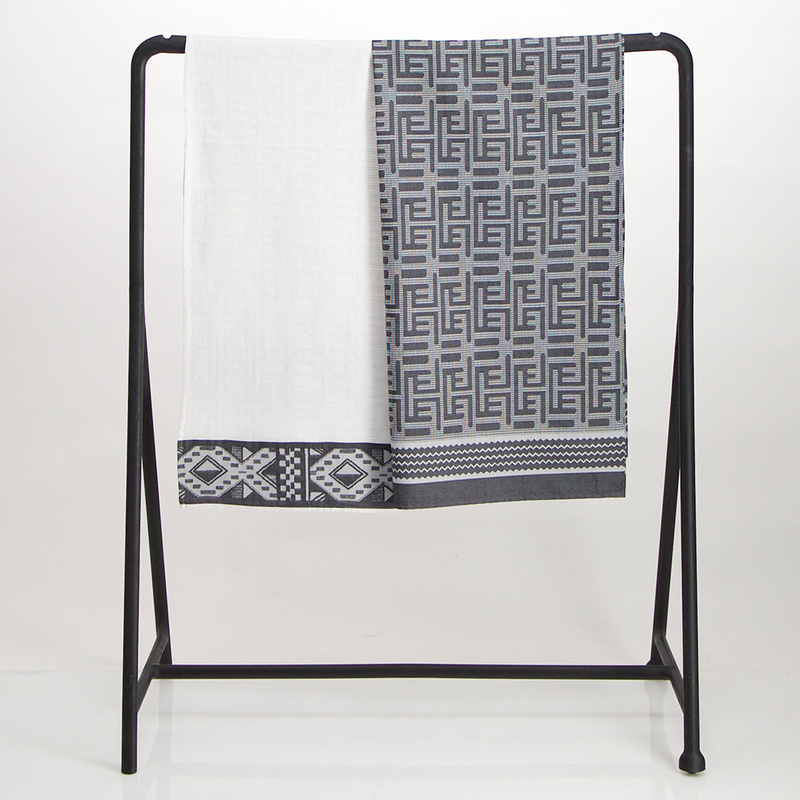 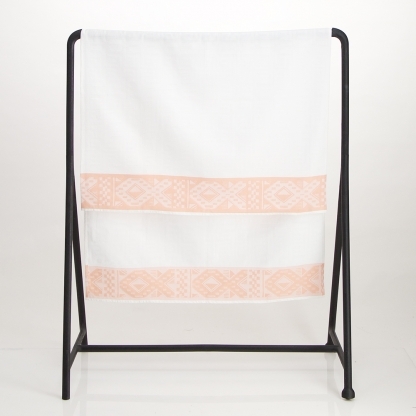 Thrown over your deck chair, or used as a towel, this versatile piece will always give an African chic look to your bathroom or pool area.